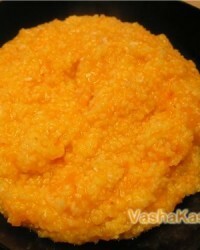 The combination of rice and pumpkin is known to many, mostly porridge. 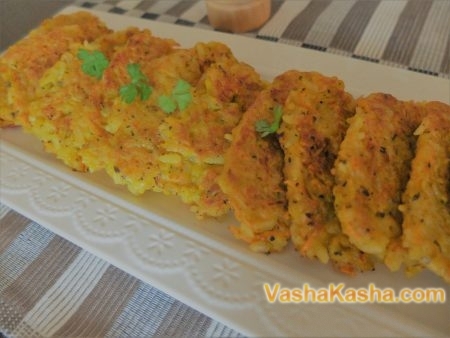 We offer you to prepare chops, which can be an excellent breakfast or supplement dinner. 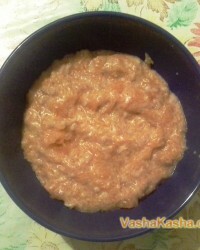 Bitters can be a sweet dish if you add sugar, raisins, apples and cinnamon. 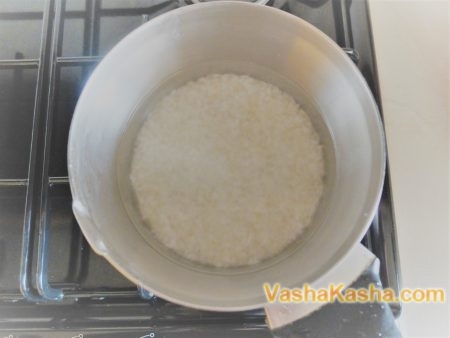 Wash rice in cold water and cook it until tender. 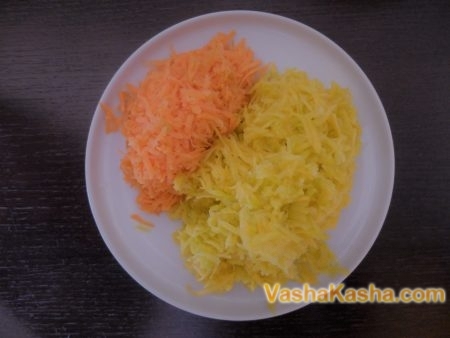 On a medium grater, rub carrots and pumpkin. 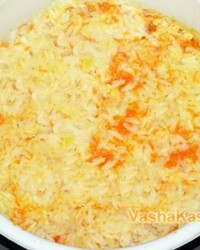 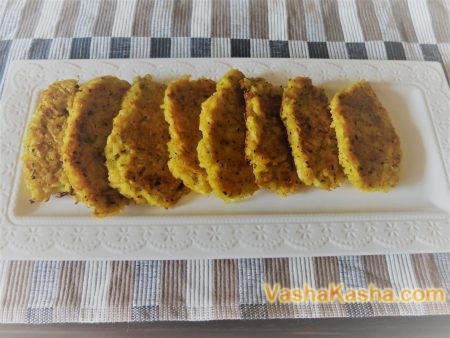 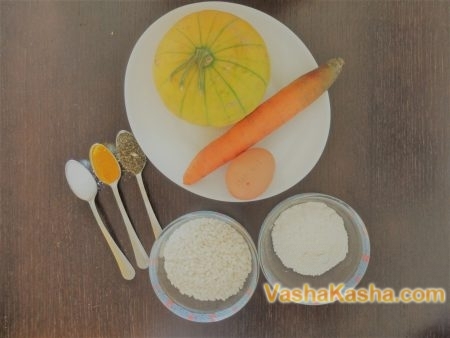 Cool prepared rice, add pumpkin, carrot, egg, flour and spices. 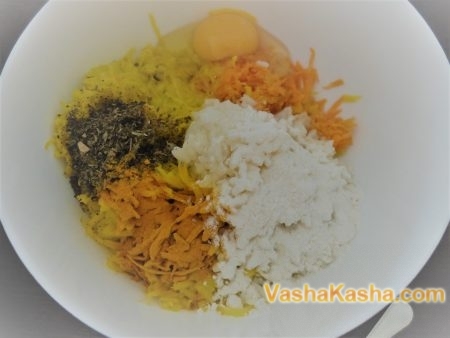 Mix the resulting mixture until smooth and leave on 10 minutes. 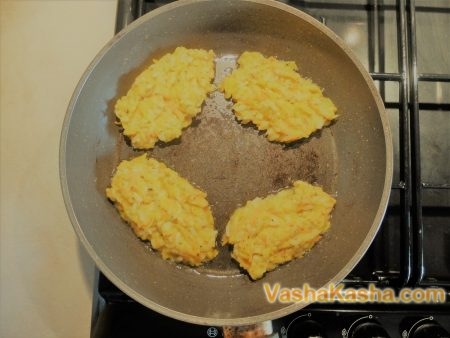 Form bits and fry them in 4 minutes from 2-s.
Lay out ready-made rice chops with pumpkin on a dish and serve.